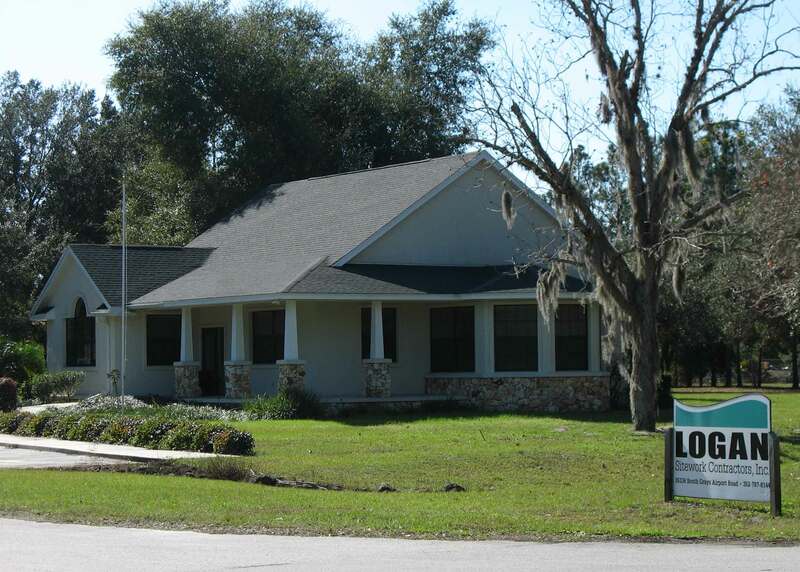 Logan Sitework Contractors, Inc. is located in Fruitland Park, Florida. Our services include site grading, site clearing, and demolition as well as supplying fill material, clay, and crushed stone products. Our service area covers most of Lake County, Sumter County, and Marion County.